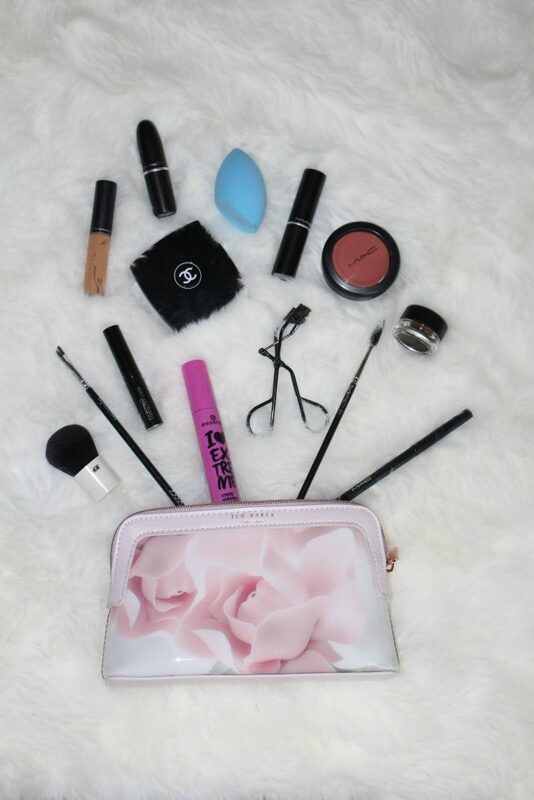 What is all in this make up bag? 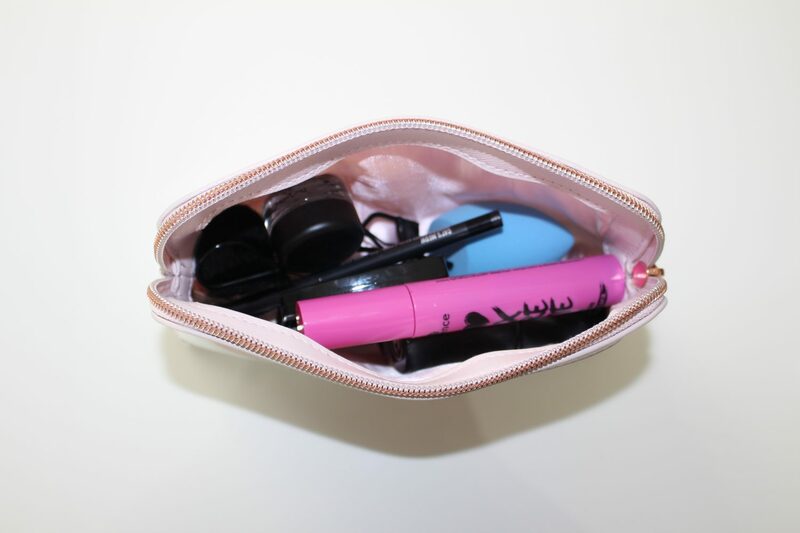 The products I keep in my make up bag are the products I use on a daily base at this moment. Let me share with you what’s in it! First, this Porcelain Rose wash bag is from Ted Baker, which you can buy at Ted Baker of course or at the Bijenkorf (The Netherlands) for €38. I’m loving all prints and colors from the Ted Baker collection, but I eventually picked this one because of its timeless color. My favorite beauty product at the moment are lipsticks. Every color for every mood and it changes your whole facial expression. 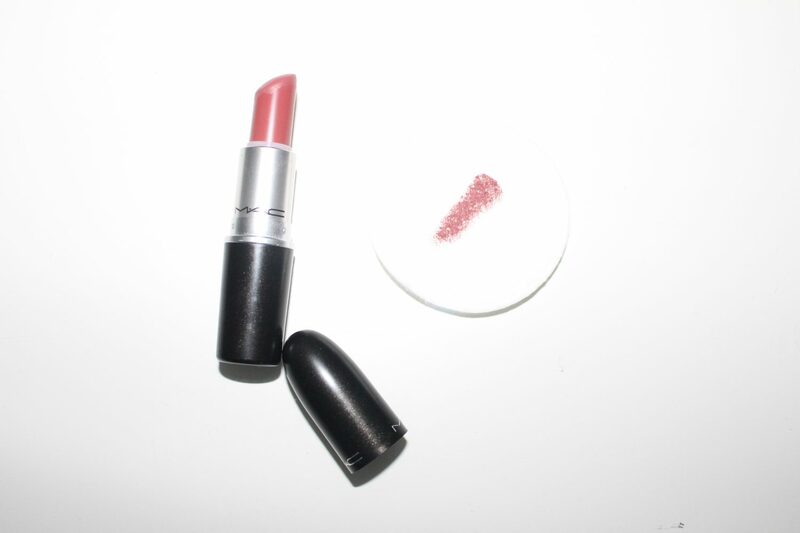 The lipstick I cary around very often these days is the Satin Twig from MAC for €19. I really, really love the Satin collection because it’s not too shiny and not too dry and kinda feels like it’s feeding my lips. It’s not a bright or notable color which suits good for my daily make up. These two products or at least one of ‘em I need everyday. My concealer and highlighter. 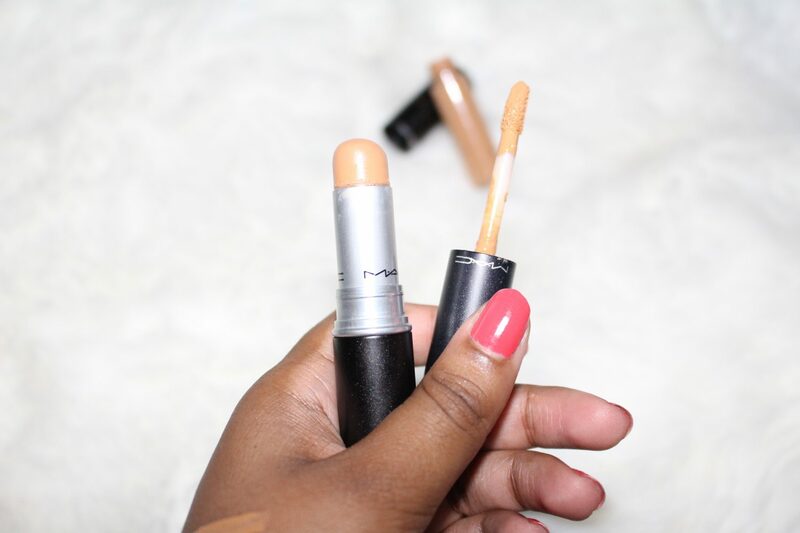 Bot from MAC, the matchmaster concealer and the select moisturecover for €21,50 and €18,50 Make sure you buy your concealer two shades lighter than your skin tone is. After that I highlight my under eyes in the shape of a triangle. The concealer is fluid and the structure of the highlighter is creamy, which gives my skin a glowy look. At first I used brushes to apply these two products, but I think it stays better in place if I blend it out with a blend brush. I almost everyday put on eyeliner on my upper eye. If I’m in a rush I put on eyeliner on my under eye, or not at all. 😀 And sometimes wing it and sometimes I don’t. Depends on my mood. 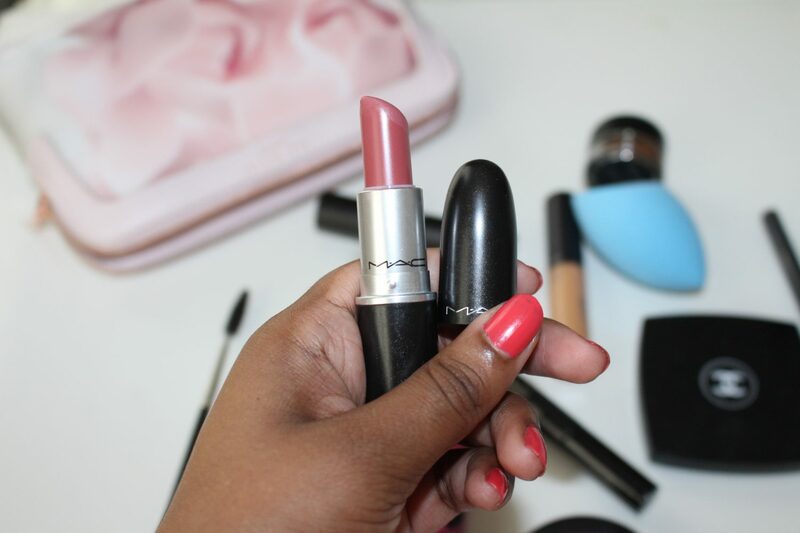 Again, both MAC products. 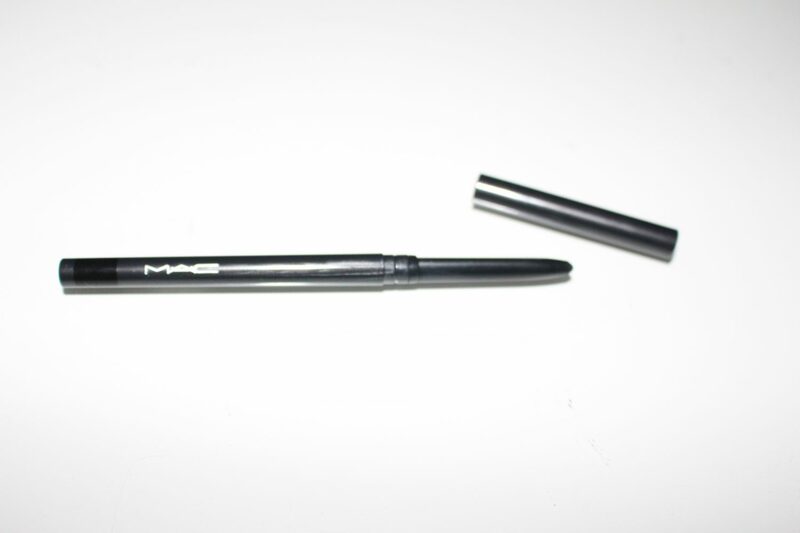 This MAC fluid eyeliner really stays in place for the whole day and that is something I really need because I can get a greasy T-zone + eyes. 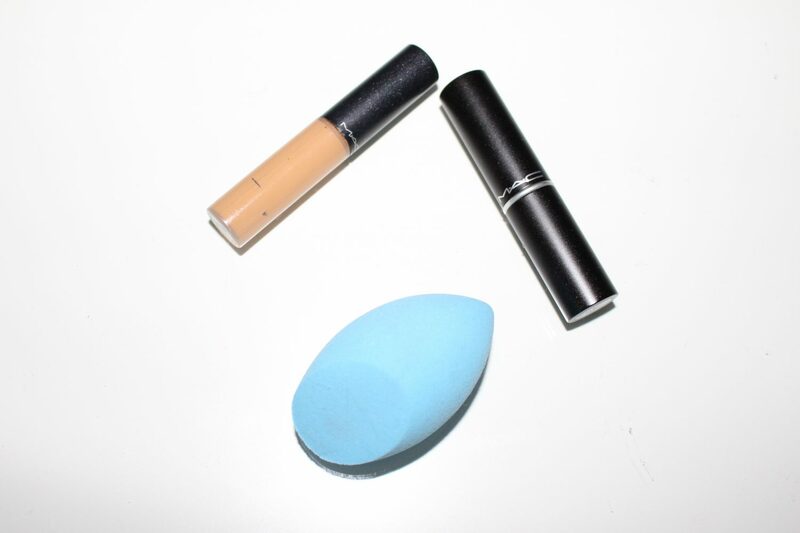 The blue blender in my make up bag is from Primark, for only €2,50! When I’m in a darkeyes mood I also put eyeliner, the Modern twist Kajal liner for €16,50 on my under eyelid for a more romantic effect. You don’t have to sharpen this pencil with a pencil sharpener, you can just twist it. But not like a lipstick, once you’ve twist it up you can’t twist it down so be careful and don’t twist it too hard! I have used and tried many mascara’s. 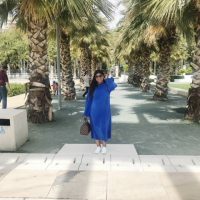 I love L’Oreal and Chanel mascara’s, but at the moment I use Essence Crazy Volume mascara which I bought from the drugstore for only €2,89. For this price it’s really worth a try. I am that kind of girl that has many kinds and colors of blushes. I do not stick to just one and I’ma keep buying them. I love to try them out, from cheap ones to Chanel ones. But right now I have the MAC pro longwear blush in fleeting romance €25,50 in my make up bag. From all the blushes that I’ve tried, MAC is one of favorites. It takes a little bit of extra time in the morning, but it’s really worth the effort. You will agree when you see the effect it has on your look. 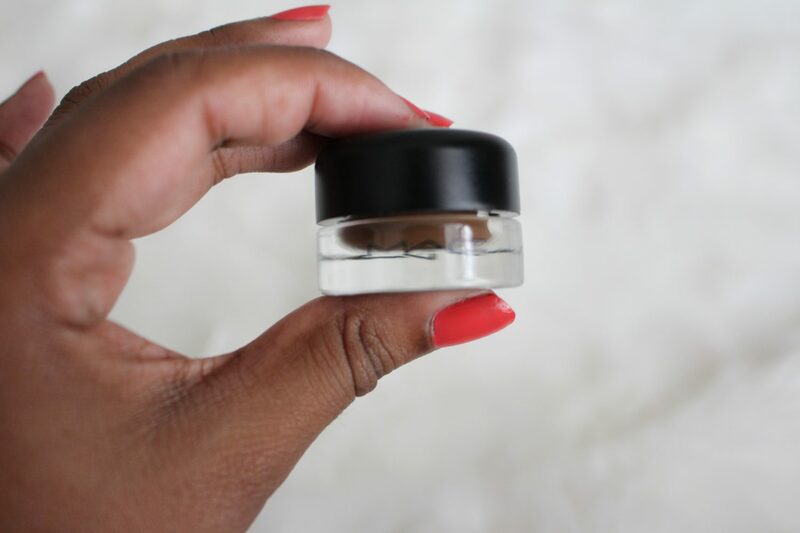 I use this MAC fluid brow gel in color deep brow brunette €19 to make my look really complete. They stay in shape all day. 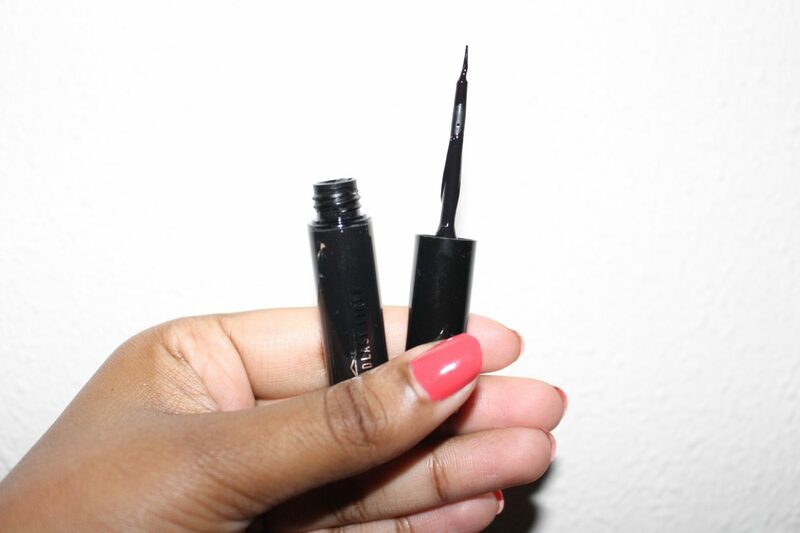 Full(er) brows finish your whole make up look. Of course you can decide how much you want to fill them up. Even just a little brush through your brows can do some magic. The brushes that I use for my brows are from MAC. 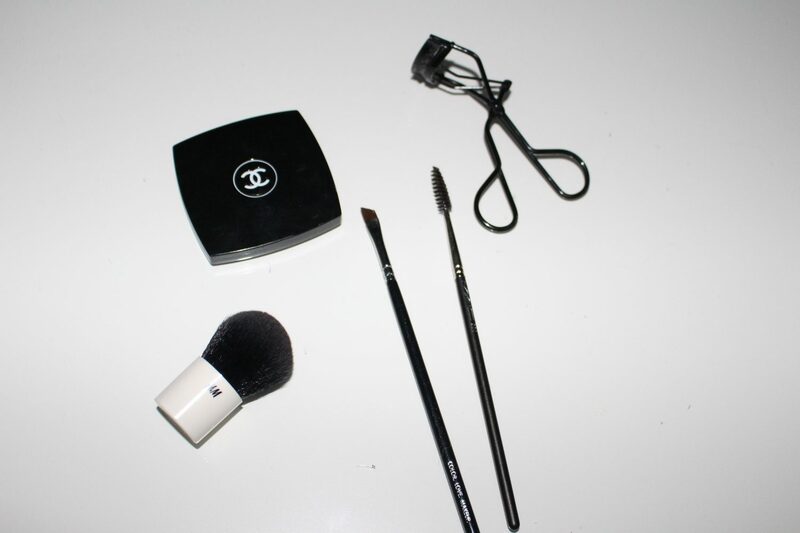 One to brush through my brows, the 204 lash brush €11 and the other one, 208 angle brow brush €22, to apply my brow gel. 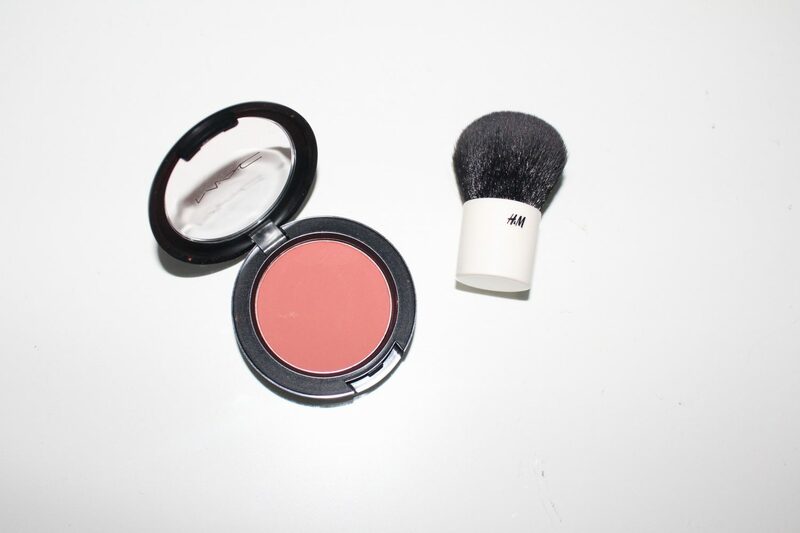 For the blush I use a H&M kabuki brush for only €9,99. 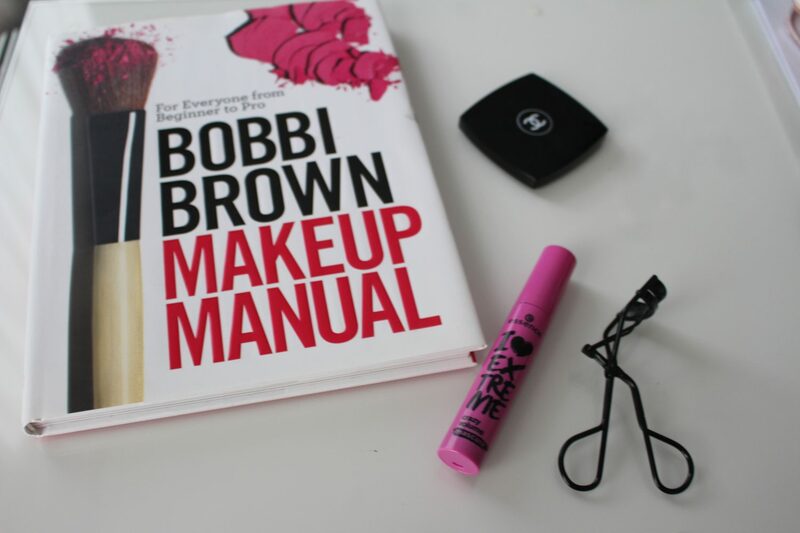 The lash curler is from Bobbi Brown, €22 and I must say that the more expensive ones don’t cut my eye lids! I am very happy with this one. And at last I always have have a pocket mirror in my (make up) bag. This one is from Chanel, for €29. I am never going to toss this one away! After being involved with different kind of charity I read into stories about people (male and female) and children who had have diseases which caused hair loss. Also I know some women in my personal life who had have cancer and survived, but they also had suffered from hair loss and had to spend much money for wigs, because insurance (here in the Netherlands at least) does not cover for all of it. As a woman I feel that my hair is a part of my beauty and how my hair shows in what kind of a mood I am, like messy, pony tail, curls, straight etcetera etcetera. Imagine that you have to cut all of your hair off to make room for a wig. Hearing about these stories made me realize that I do not must take my hair for granted. Sickness overwhelmed them and they had no choice but to accept the consequences of hair loss (and all other horrible side effects). My hair is thick, frizzy and it grows fast and I have to take time to get a nice hairdo everyday which will also last for the whole day. All the above were reasons for me to let my hair grow for another more centimeters and cut it off for donation. Do you also considered to make a donation? I hope I inspired you and you will also make this choice or maybe at least think about it. I think it is a nice gesture to help people in need. I can not tell for how this works in other countries, but in The Netherlands are some hair dressers who will cut your hair for free if it is meant for donation. 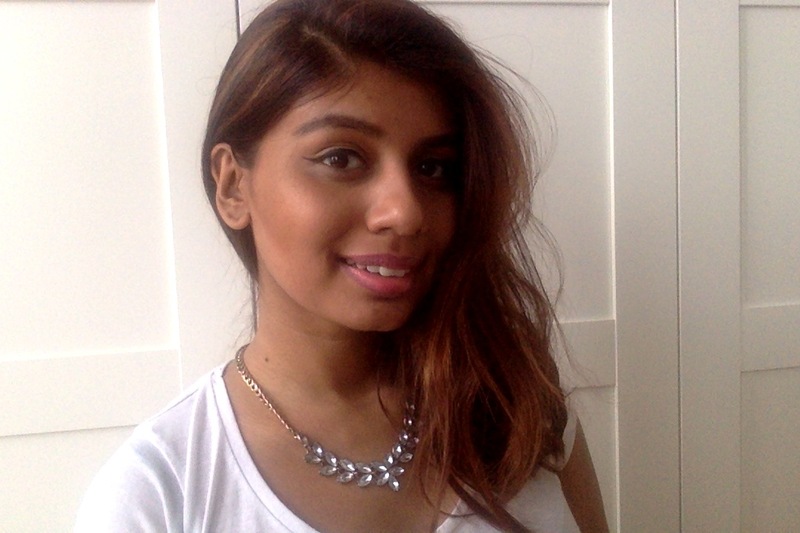 I choose to send my hair to http://www.haardonor.nl and they will take care of my hair and make a wig of it. You can visit the website for more information or send an e-mail to info@haardonor.nl. When it comes to beauty, you do not only have to make sure your skin is clean but also your supplies. If you don’t your skin may get irritated or you can get a rash. 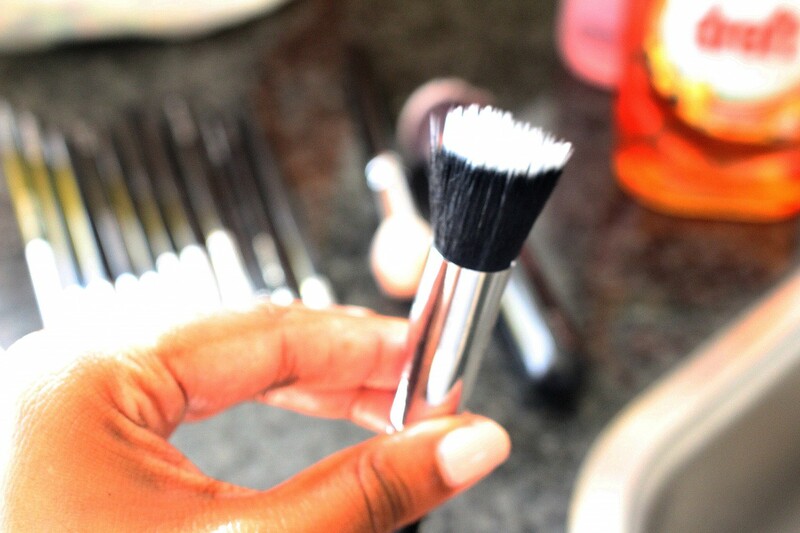 There are many ways to clean make up brushes and in this case the cheapest way is the best way! 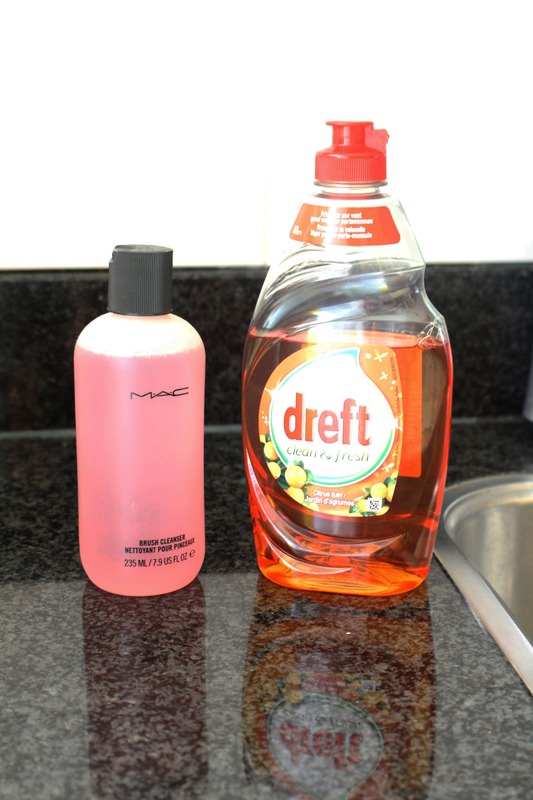 I use dish soap from a Dutch brand, Dreft, which you can find in the supermarket for only €1-€2. I have different brushes from different brands. Some of them have synthetic and others are from real hair. The type of hair does not matter when it comes to cleaning them, but brushes that have real hair will stay in better condition for a long time. 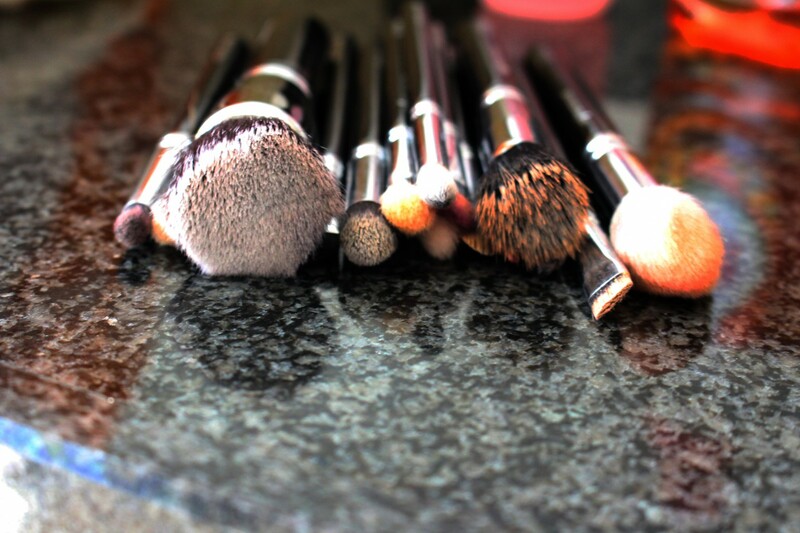 I use Zoeva and MAC cosmetic brushes. I used to use the MAC brush cleanser (€11), which is a very good cleanser and an easy and fast way to clean your brushes, but more expensive than dish soap. Also, if you use the MAC brush cleaner your brushes will be dried up in a couple of minutes. 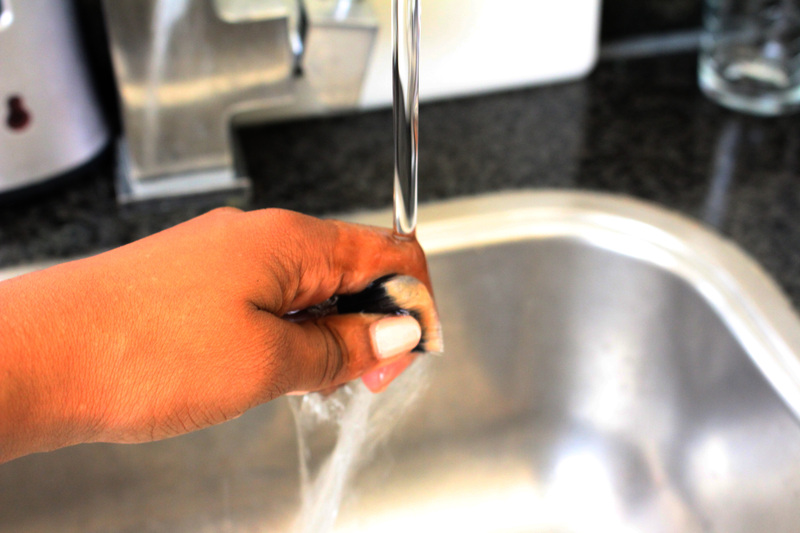 With the dish soap it can take a couple of hours before they are dry and ready to use. 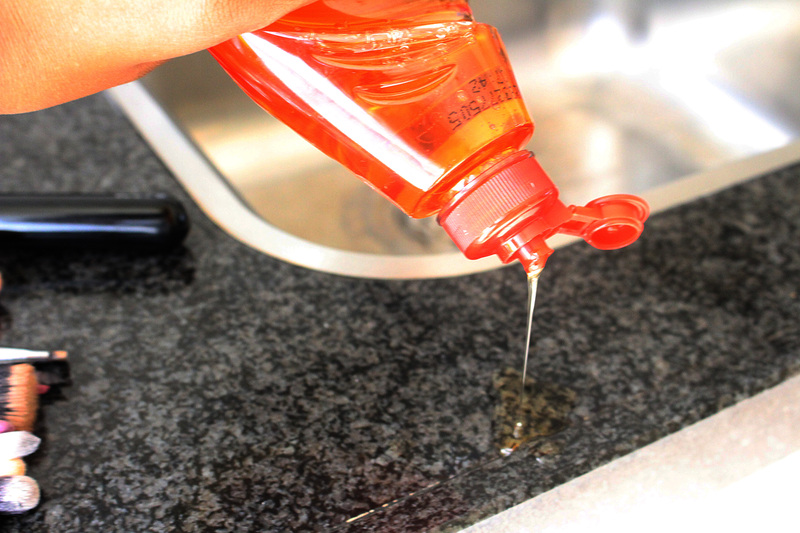 Not convinced that dish soap is the best way? Let me show you. 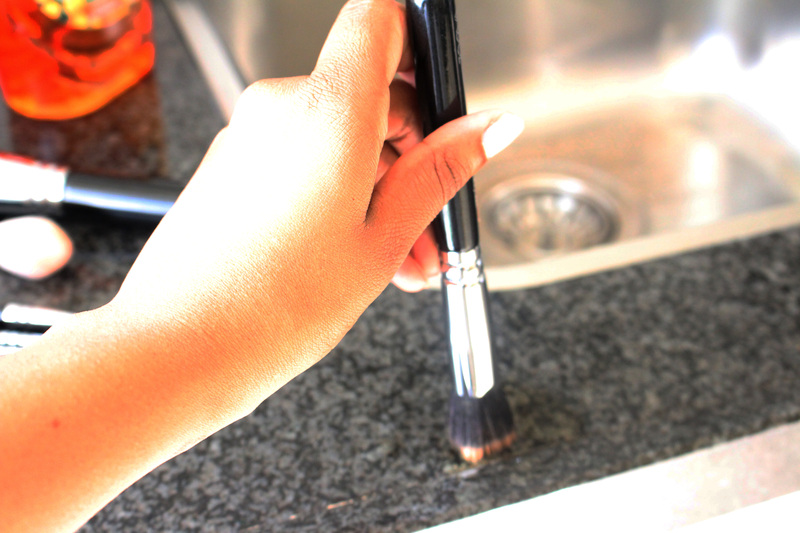 You put a little bit of Dreft on your sink, make the hairs (only the hairs) of the brushes moist. Mix the brush with the drops of Dreft.